Mid-Columbia Center for Living has been quietly making a difference to folks in our local communities for over 40 years. 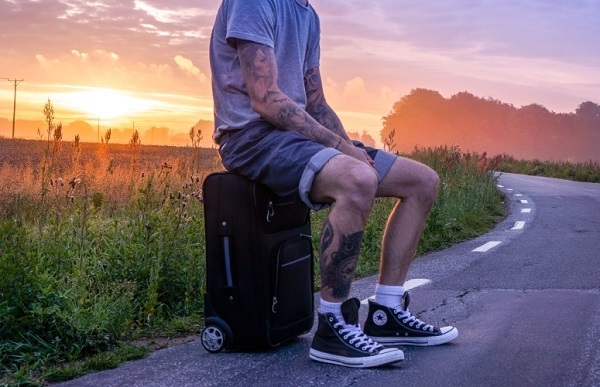 We understand that life in a rural area is unique – that our lives move at a slower pace, that it can be tougher to get around, that our incomes may be lower, that it can be harder to maintain our privacy, and that our options for help may be fewer. At MCCFL, you’re in the driver’s seat. Our counselors are available when you are. We respect your privacy and your dignity. We work with you to identify what’s important to you in your treatment process, and we’ll work hard to help you get there. And if you don’t have insurance or other financial means, don’t worry – we serve everyone, and we’ll do our best to work something out with you. MCCFL is the designated behavioral health agency for Hood River, Sherman, and Wasco counties. 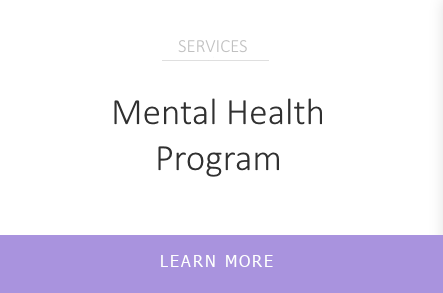 We provide services through a variety of programs funded by the State, local government, grants, and third party resources. We are governed by a Tri-County Board comprised of one commissioner from each county we serve. At Mid-Columbia Center for Living we strive for excellent client service, meaningful community outreach, and respect for each individual. It’s at the very core of who we are, and it’s representative of the quality care we provide at every level of our organization. Mid-Columbia Center for Living accept the Oregon Health Plan. We also offer reduced fees for individuals based on a sliding fee scale. Some grant supported services are provided at no cost to you. Please contact us for more information. Do you need help now? Are you having suicidal thoughts or a mental health crisis? Crisis services are available 7 days a week for immediate assessment and intervention. A team of MCCFL professionals provides diagnostic evaluation and treatment for a range of psychiatric disorders, helping patients get back on the path of emotional health. Substance abuse can affect careers, marriages and social relationships. 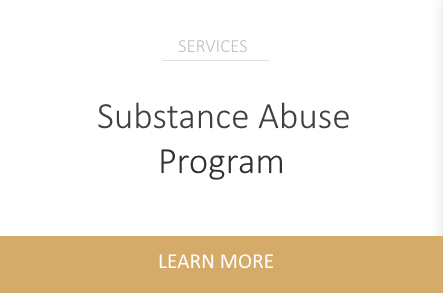 Our co-occurring treatment addresses addiction and underlying mental health issues simultaneously. 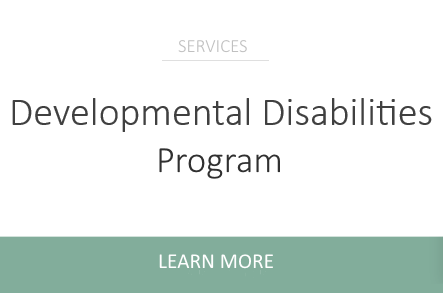 MCCFL offers service coordination for adults and children who experience Intellectual and Developmental Disabilities .